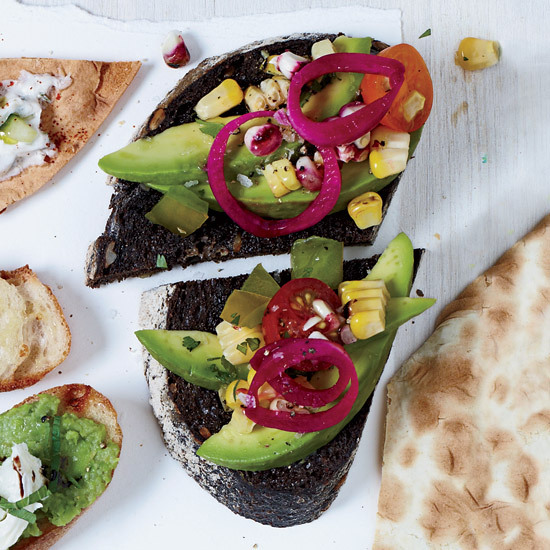 With this sandwich, chef Todd Ginsberg proves that vegetarian versions of classic meat dishes can sometimes be just as delicious. Here, in place of the pastrami, Ginsberg sprinkles roasted beet slices with smoked salt, then serves them on buttered rye toast with all the traditional condiments, like sauerkraut, melted Swiss cheese and homemade Russian dressing. 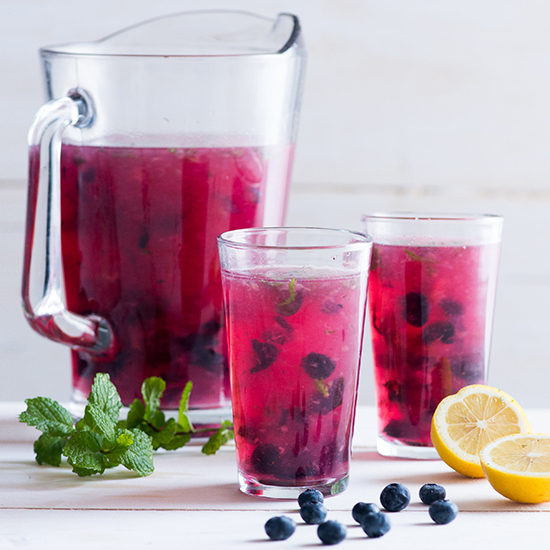 Add some color to brunch. Beetroot is full of vitamins and minerals and packed with powerful antioxidants. 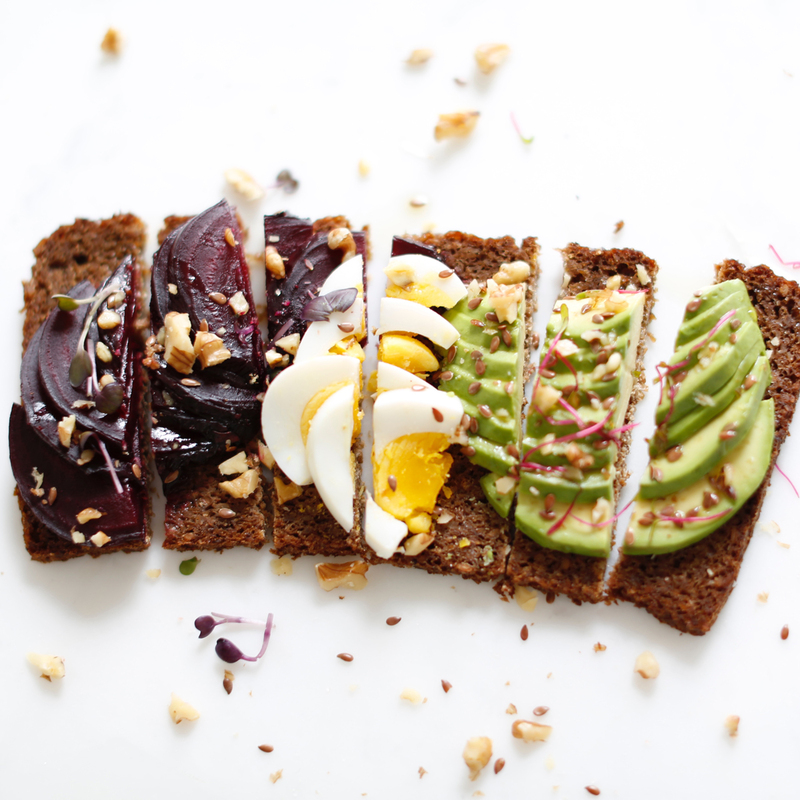 From smoothies to pasta, here are five terrific ways to incorporate beets in your favorite brunch dishes. 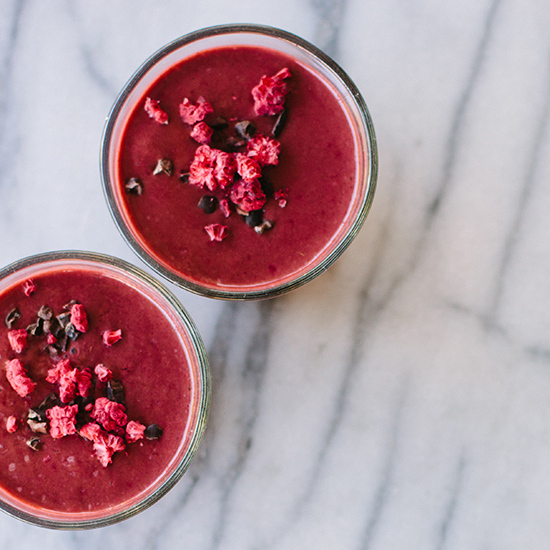 You can use raw beetroot with a high-powered blender; however, this healthy smoothie is also a great way to use up any leftover cooked beets you may have. 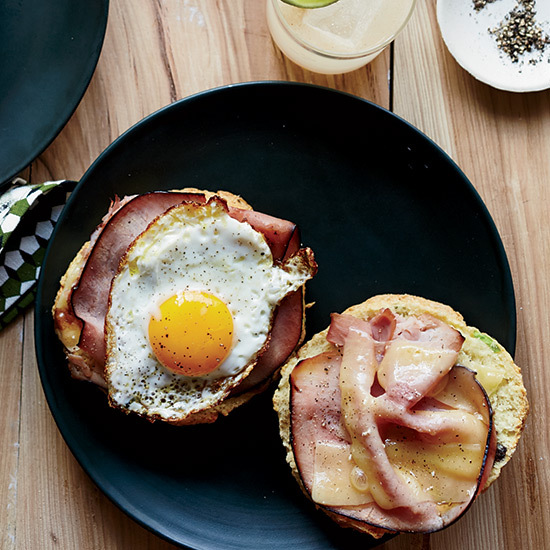 What takes egg and avocado toast to the next level? Pickled beets. Chef Todd Ginsberg proves that vegetarian versions of classic meat dishes can sometimes be just as delicious. 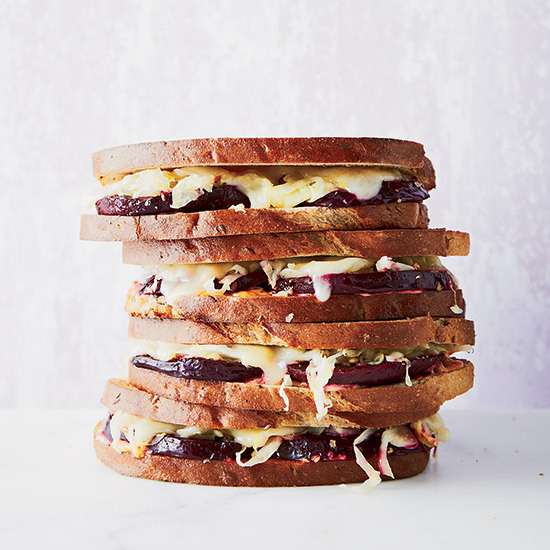 Here, in place of the pastrami, Ginsberg sprinkles roasted beet slices with smoked salt, then serves them on buttered rye toast with all the traditional condiments, like sauerkraut, melted Swiss cheese and homemade Russian dressing. 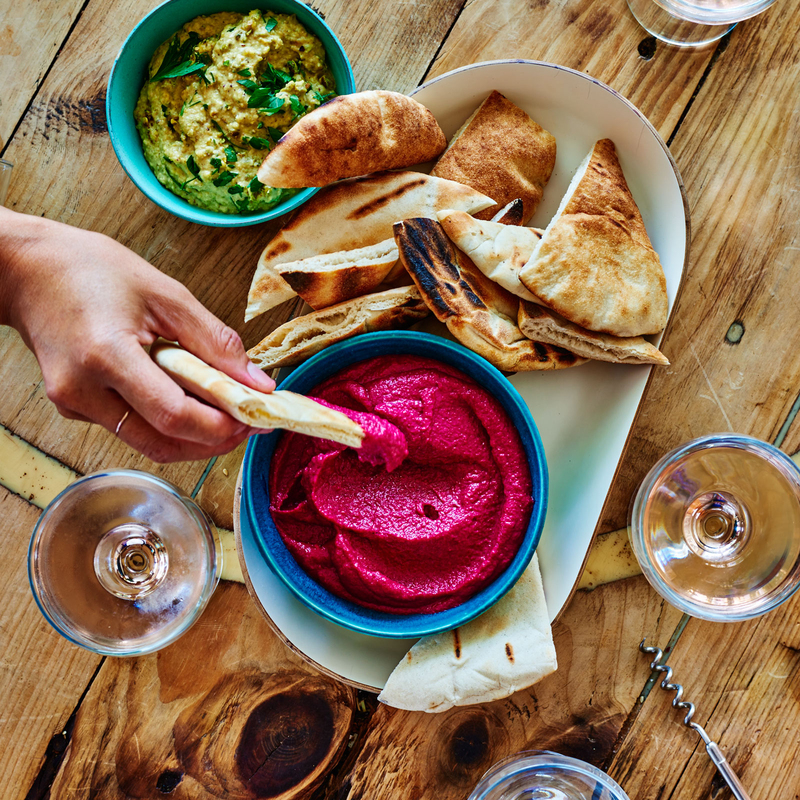 This stunning magenta hummus is all about the beets. Pasta for brunch is always a good idea. 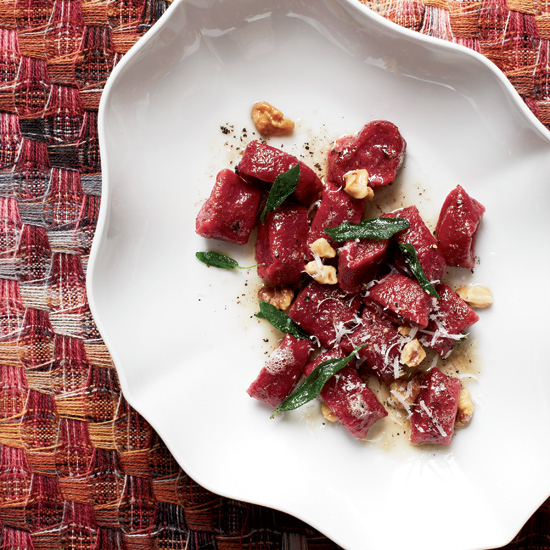 Star chef Jenn Louis found these amazing beet gnocchi in northwestern Italy. They are sweet and earthy and so delicious, they barely need a sauce.